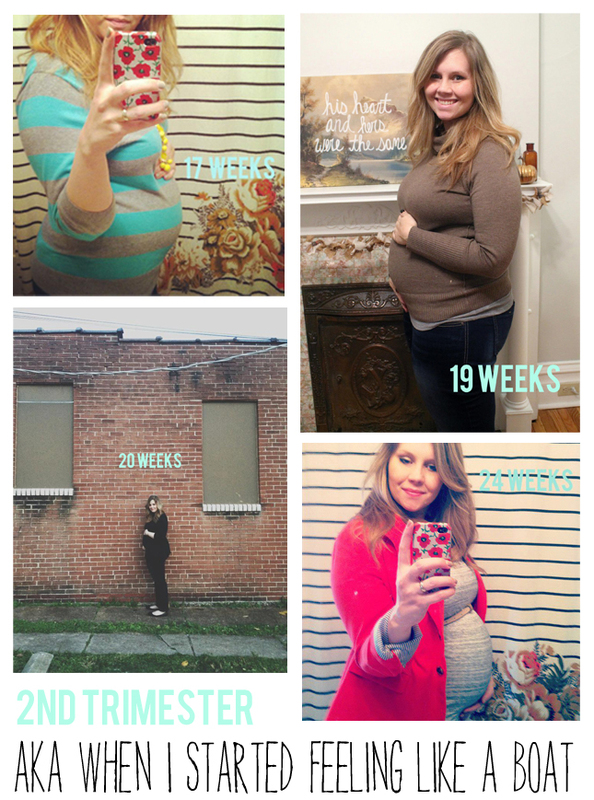 Inspired Kara: Goodbye Second Trimester! This is beautiful! Yep, you're going to feel like a boat for a while. A kayak, a ski boat, a yacht, and then a cruise ship. Hang in there! It's so worth it all! And it's ok to be scared...that just means you're taking it seriously and you'll be a wonderful mom. Oh I love this post. And I'm feeling you on the whole boat thing. Even more so I feel like my little guy is SO SQUISHED in there already, makes me nervous for how much more he has to grow.